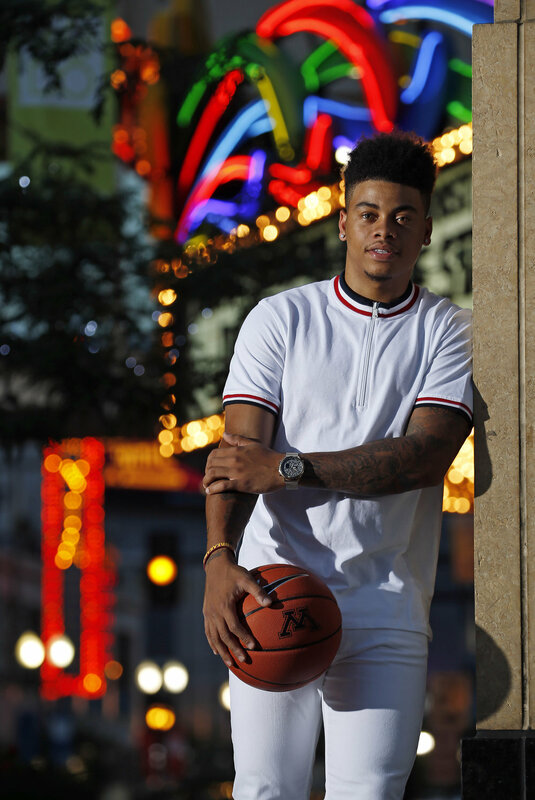 Moving away from home and settling into the bustling urban campus of the University of Minnesota can be a large transition for some student-athletes. 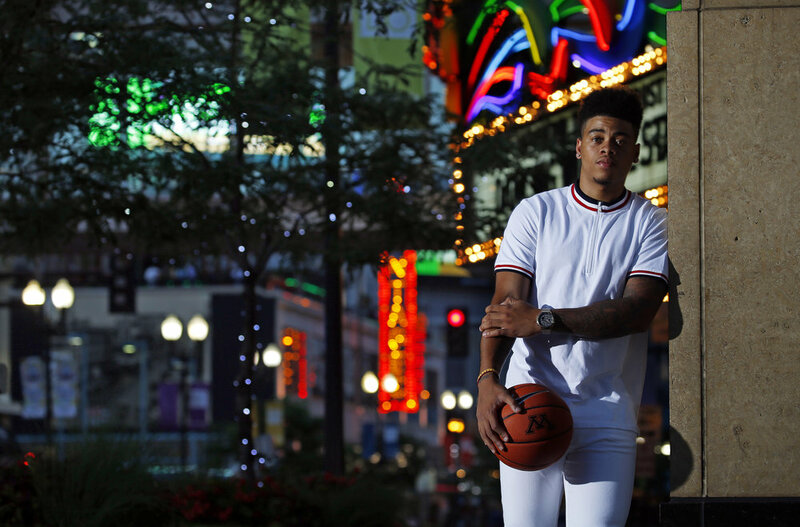 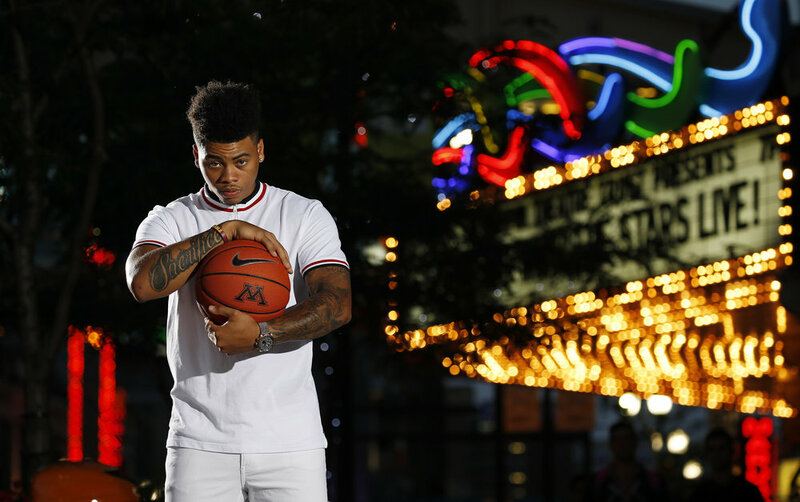 That could have been the case with Nate Mason, who came to Minneapolis from Decatur, Ga. but the transition to life in the Twin Cities was never too big for him. 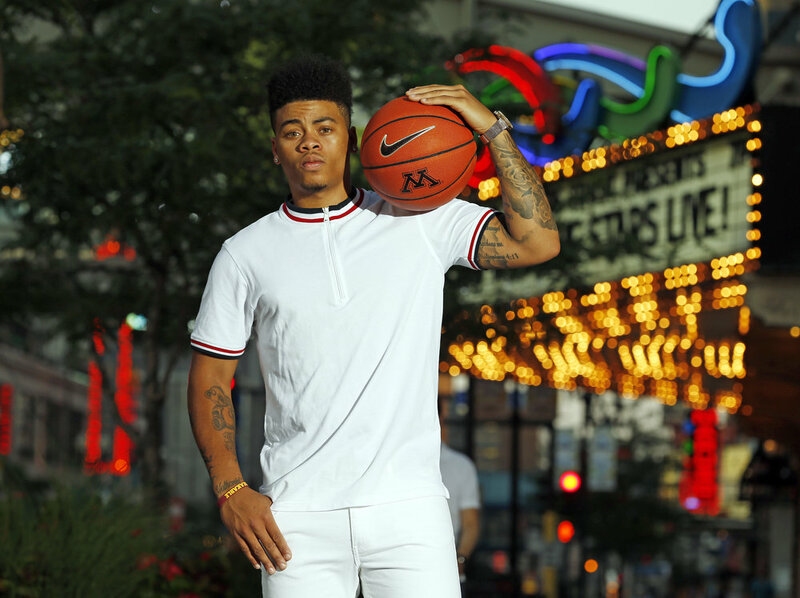 Nor was the transition to Big Ten basketball. 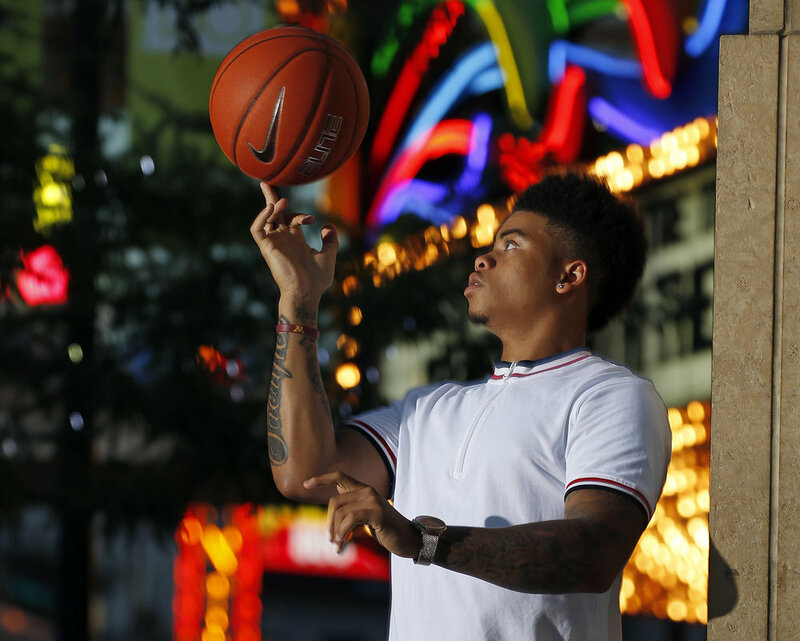 He has emerged as an All-Big Ten point guard with a certain flair on the floor. 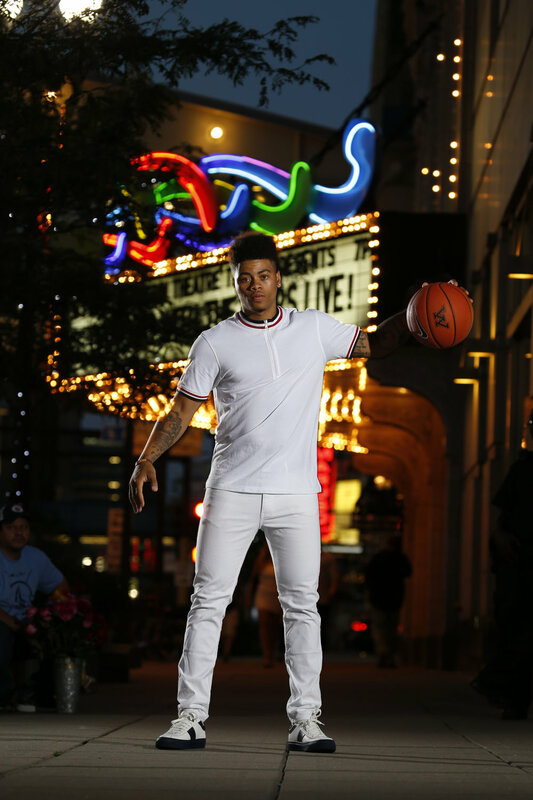 He also brings a certain flair outside the lines, where his unique personal style makes him a seamless fit under the lights of downtown Minneapolis. 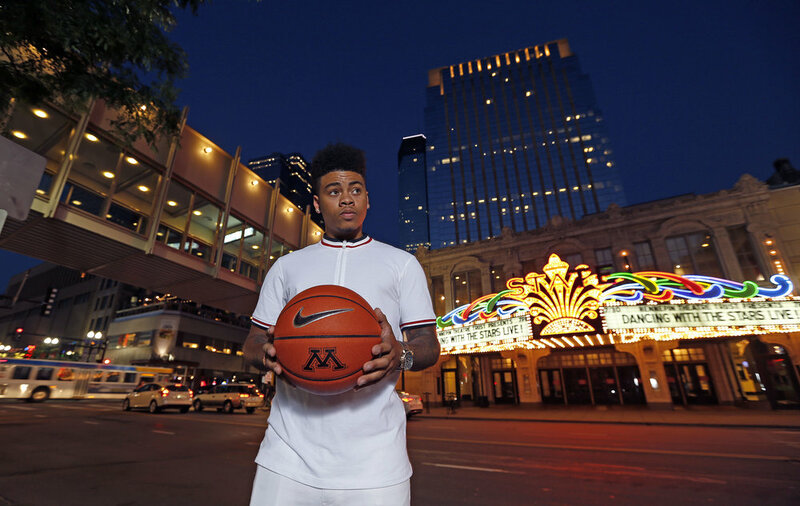 Click here to read the full issue of Ski-U-Mah Magazine's latest edition (Spring 2017) -- "The Faces of Gopher Athletics". 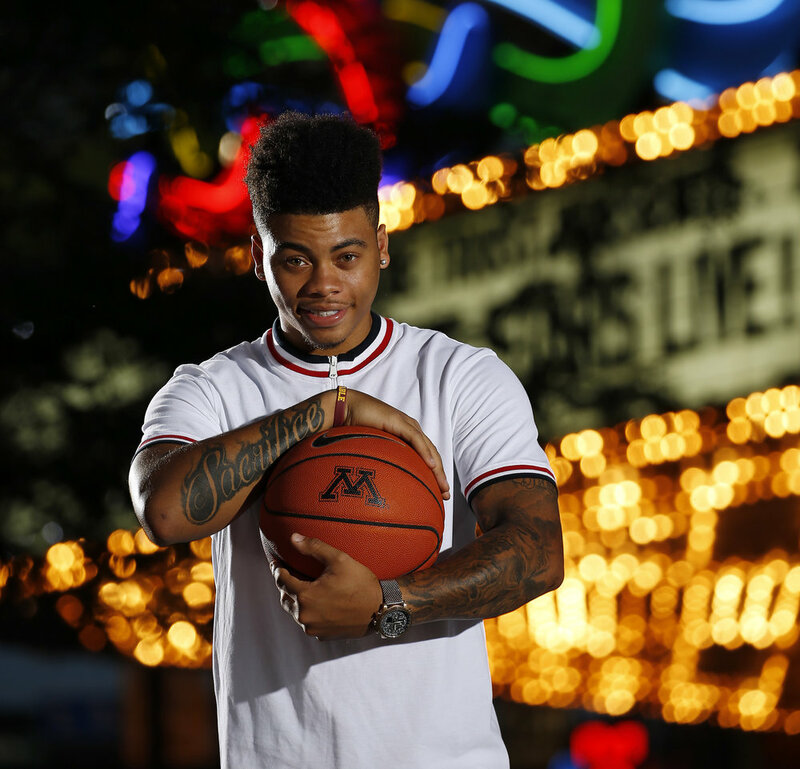 Featuring photoshoots with 34 different Gopher student-athletes, coaches, staff members and more!